According to Deadline, Legendary's new digital media arm is about to start filming Dead Rising: Watchtower in Vancouver. 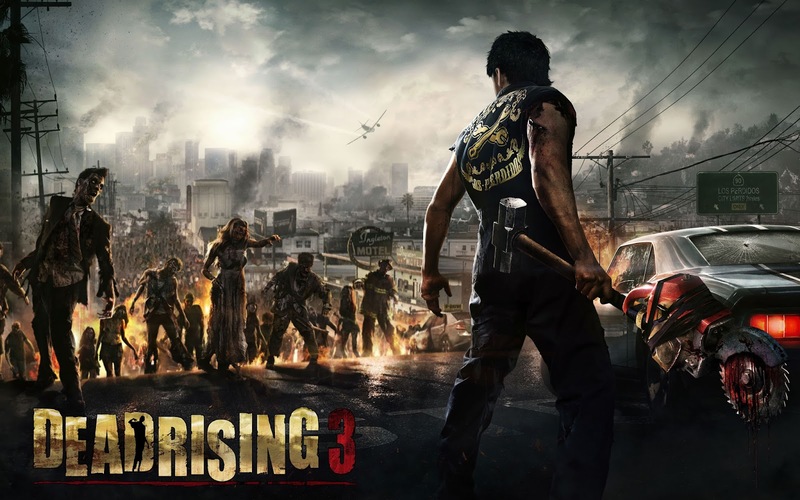 The popular video game series, that takes place in the aftermath of a zombie apocalypse in the wake of government conspiracy, has spawned two series and is available on multiple platforms. However, Dead Rising won't be coming to theaters. The 90-minute film will premiere on Crackle before moving to other platforms shortly thereafter. 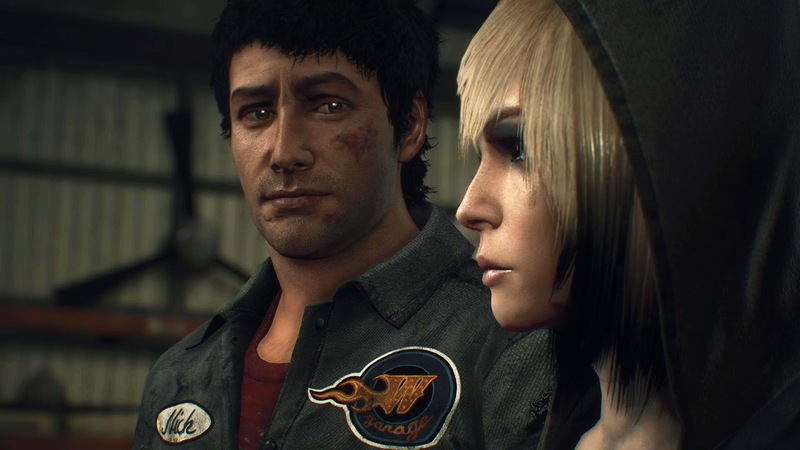 It will also likely be released later in episodic for, but whether or not that means a Dead Rising series is in the future remains to be seen. Also starring in Dead Rising with Metcalfe are Virginia Madsen, Meghan Ory, and Dennis Haysbert. No release date has been announced. 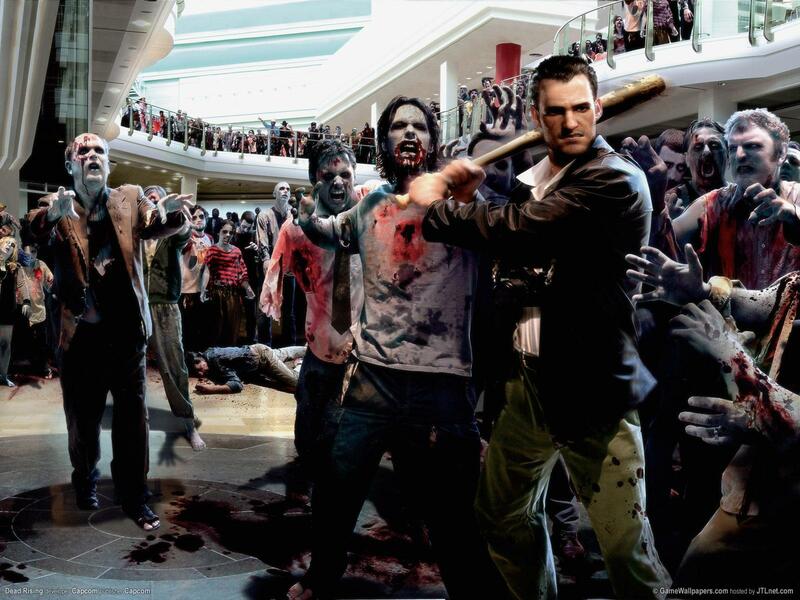 Will you be watching Dead Rising when it's released?